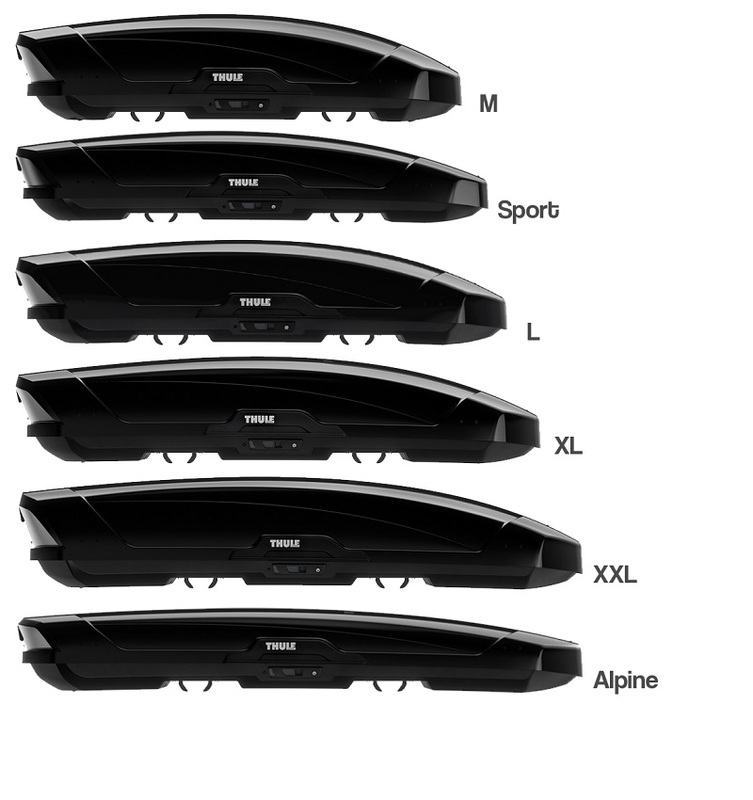 Smart, stylish range of car top boxes featiuring the latest features for ease of use and mounting. Available in a 6 sizes in either Black Glossy or Titan Glossy (silver) colour options. 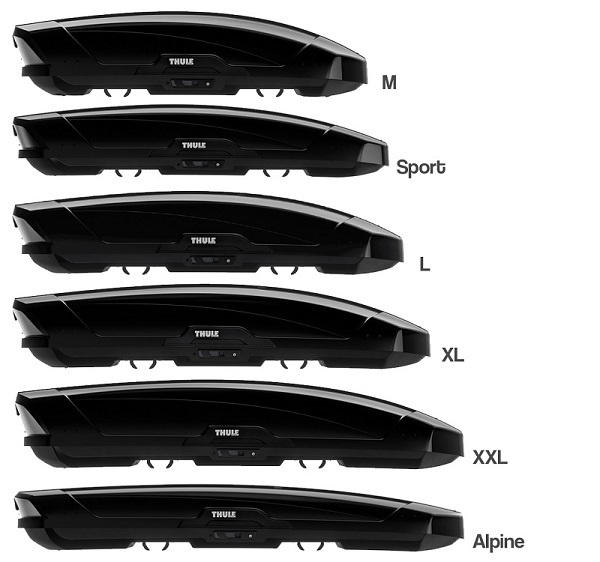 Thule Motion XT roof boxes are a smart and stylish car top box designed with ease of use and safety in mind. Attaching the boxes to the car's roof bars is a simple job thanks to the pre-installed Power-Click mounting system, simply position the box over the bars and tighten the 4 Power-Click mounts until the torque-limiter clicks. 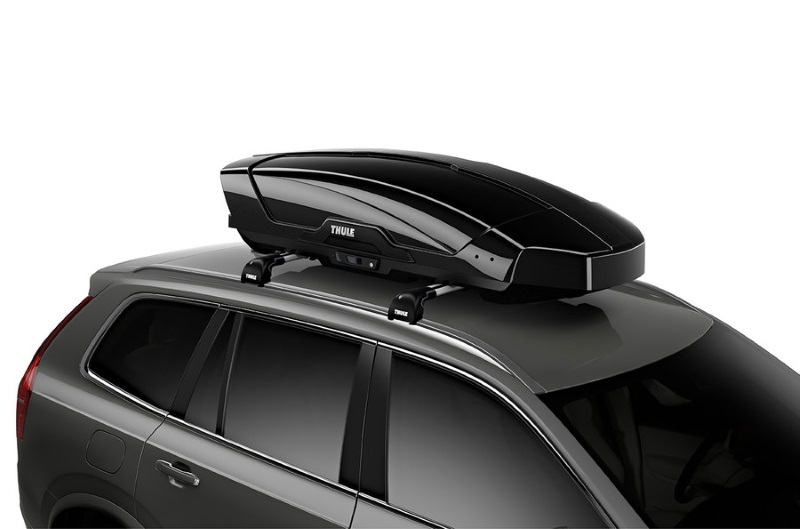 For security and safety, the Motion roof boxes have a central locking system that doesn't allow the key to be removed until the box is fully closed. For convenience, the Motion boxes can be opened on both sides. This is particually useful when loading the larger boxes as you can easily access all areas of the box. 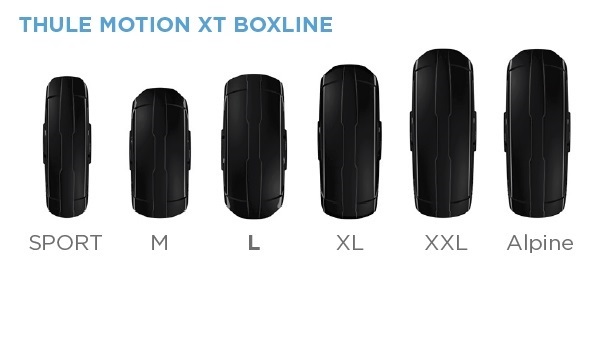 The Motion XT range consists of 6 sizes, each size is available in Titan Glossy (Silver) or Black Glossy. 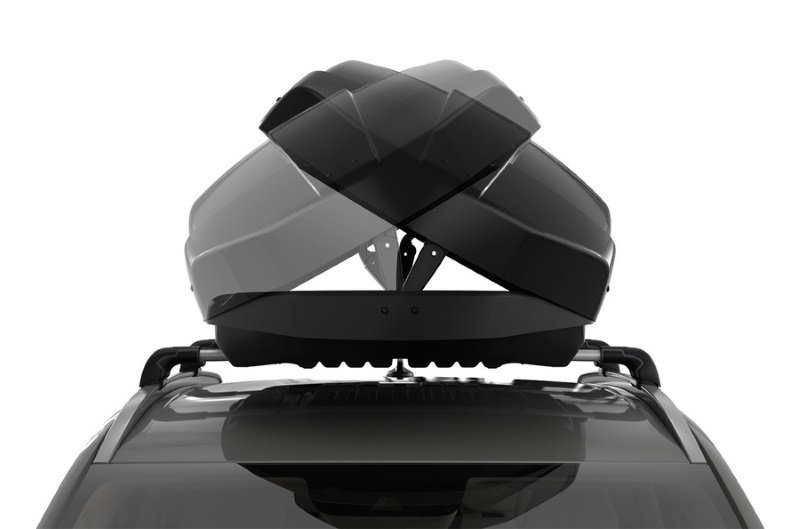 For those wanting to carry a top box alongside other equipment, the Motion XT Sport is a long narrow box and on most vehicles this can be fitted alongside other roof cargo such as a kayak or roof mounted bikes. 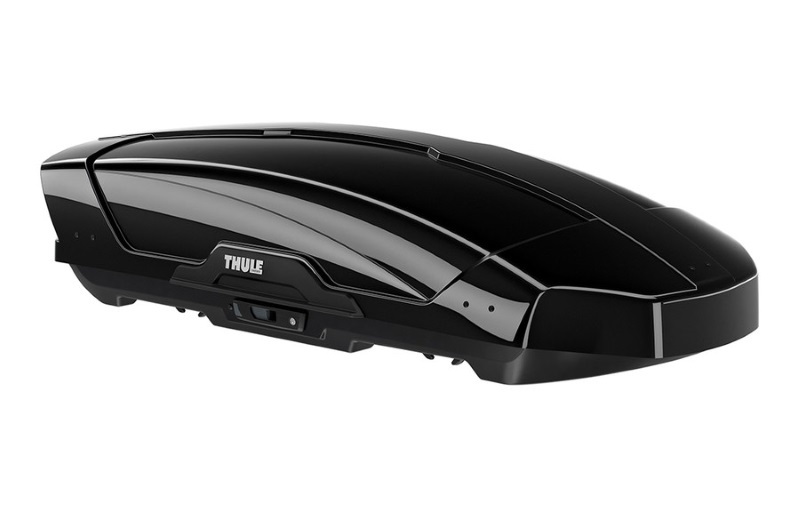 * IMPORTANT NOTE - Video may not show the current model for the Thule Motion XT. 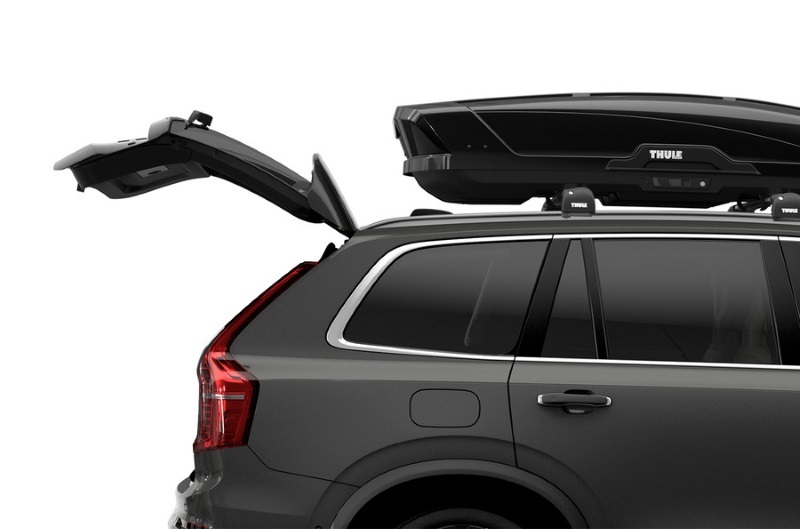 The Thule Motion XT is available for in-store collection only. Buy online from our website and collect from one of our nationwide branches.